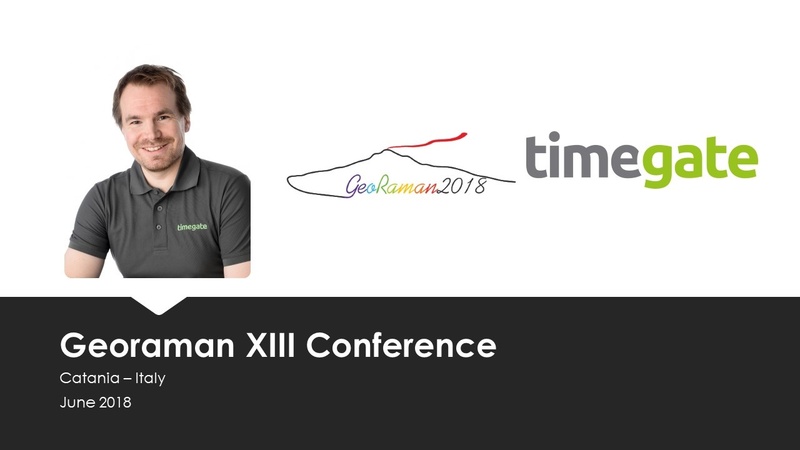 GeoRaman conference, organized by University of Catania and University of Parma, aims to provide a scientific forum for researchers in the application of Raman spectroscopy in the field of geological materials and processes. Conference topics include widely mineralogy, petrology, arhcaeometry, exobiology, gemmology, forensics and the analysis of biological molecules. Read more about the event in here.